Estate planning attorney Steven Shane provides strategic counseling to clients in need of estate administration, charitable giving, and business continuity planning while minimizing estate, gift, and generation-skipping transfer tax exposure. 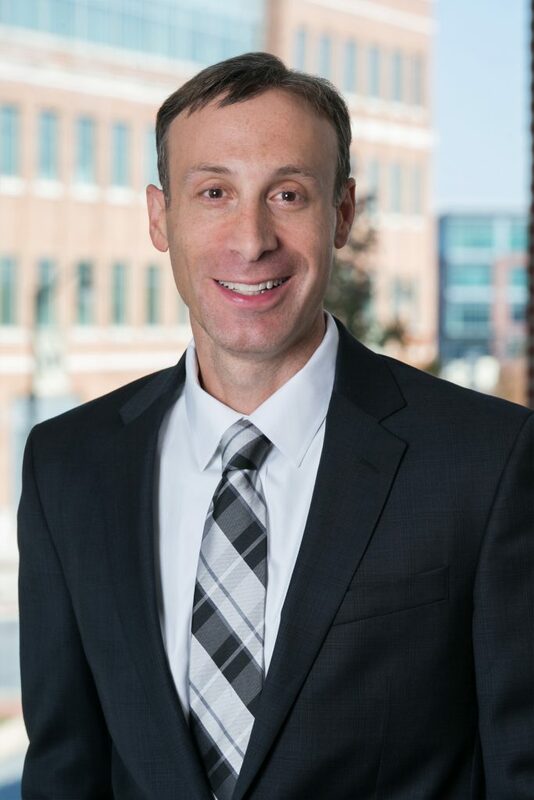 He offers legal guidance to clients on asset protection and the proper disposition of assets in accordance with the client’s objectives, while employing tax planning techniques such as the use of irrevocable and revocable trusts, life insurance planning, lifetime gifts, and charitable trusts. Mr. Shane is also experienced in drafting documents for business planning, the incorporation and application for exemption for Private Foundations, and the administration of decedents’ estates. As an estate attorney, Mr. Shane’s knowledge of business and estate planning, combined with his tax background and good communication skills, provides a unique ability to relate to clients and communicate with them effectively about their concerns and objectives. Mr. Shane understands the financial products and vehicles that his clients utilize. He is also a certified public accountant with more than seven years of public accounting experience. Mr. Shane has delivered several seminars to clients, accountants, and the general public regarding estate planning and business issues. "Weekly Scenario: What is the Generation Skipping Transfer Tax?" Question: What is the Generation Skipping Transfer tax? "The Weekly Scenario: UTMA Accounts"
Question: What is a UTMA account and is it a recommended account? "The Weekly Scenario: ‘Parent-Appointed’ Guardians vs ‘Court Appointed’ Guardians"